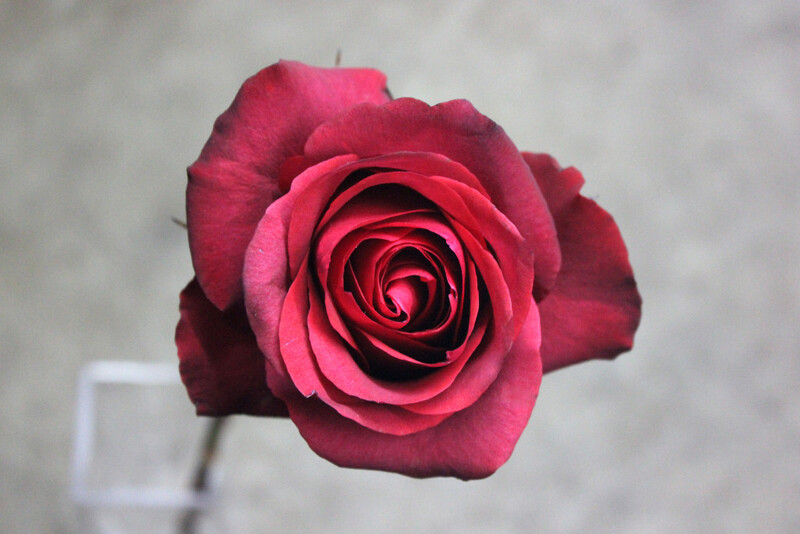 Matilda is a beautiful and unique wine colored rose. 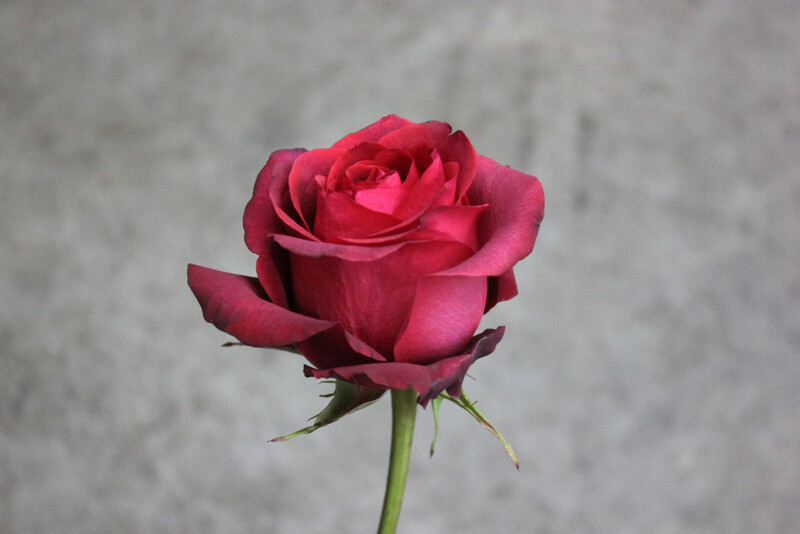 It contains many sharp thorns and has very little fragrance. 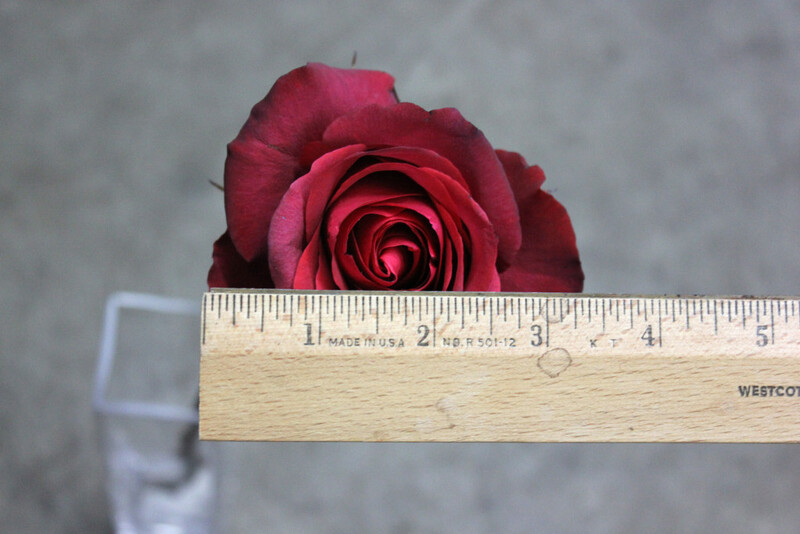 This rose measures to about 3 inches in diameter.